The Bow window projection is curved in an outward manner from your home, yet allows the beauty of nature to filter in. Meloche’s custom-made Bow Windows consist of three to six window panes in width. 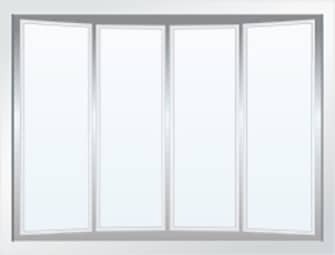 This window can be designed with most window styles and can be operational or fixed.